As a follow up to the Yeezy Boost 750, Kanye West and adidas debuted their low-top version with the Yeezy Boost 350 during Summer 2015. The “Turtle Dove” was the first colorway to release, which was and still is arguably the best release yet from the Kanye West x adidas line. 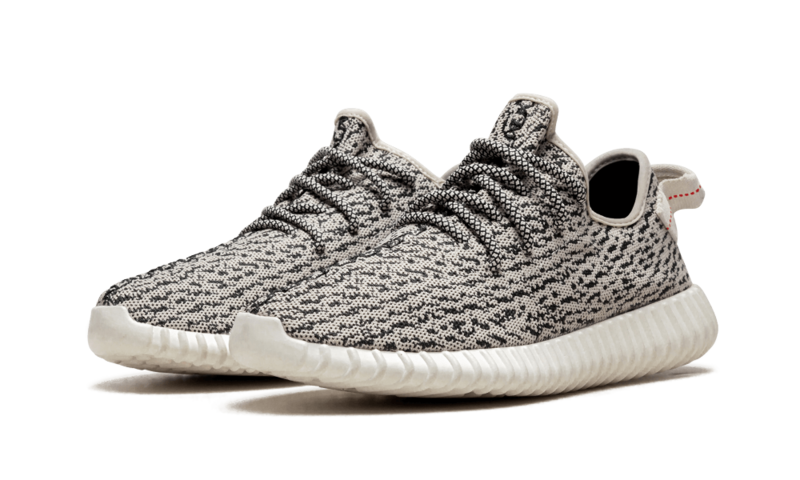 It sports a Turtle Dove and Blue Grey Primeknit upper with a White TPU sole wrapping around a full-length Boost cushioned sole. Red detailing on the heel tab completes the clean look. Looking back at the “Turtle Dove” adidas Yeezy Boost 350, would you guys consider them to be the best adidas Yeezy release to-date? Let us know your thoughts in the comments section.